50% OFF! 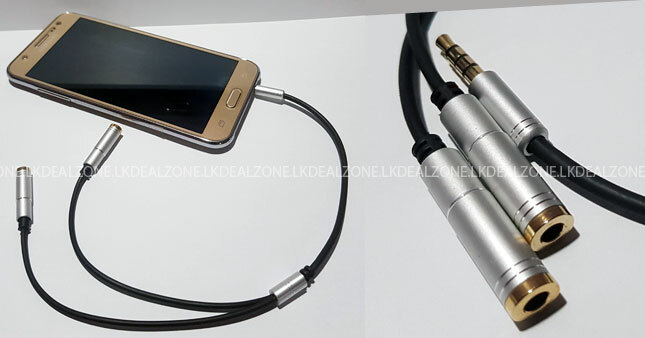 3.5MM Stereo Male to 2 Female Audio Splitter Extension Cable worth Rs. 500 for just Rs. 250! 8. Compatible with any audio devices with a standard 3.5mm headphone jack.